The Wisconsin Badgers men’s basketball team (13-6, 5-3 Big Ten) held on late to defeat the Illinois Fighting Illini (5-14, 1-7) in Champaign Wednesday night by a final score of 72–60. The Badgers staved off an Illini comeback to earn their second consecutive victory after beating No. 2 Michigan Saturday afternoon. In his post-game press conference on the Big Ten Network, Head Coach Greg Gard was happy to escape with a win after Illinois kept things interesting all night. 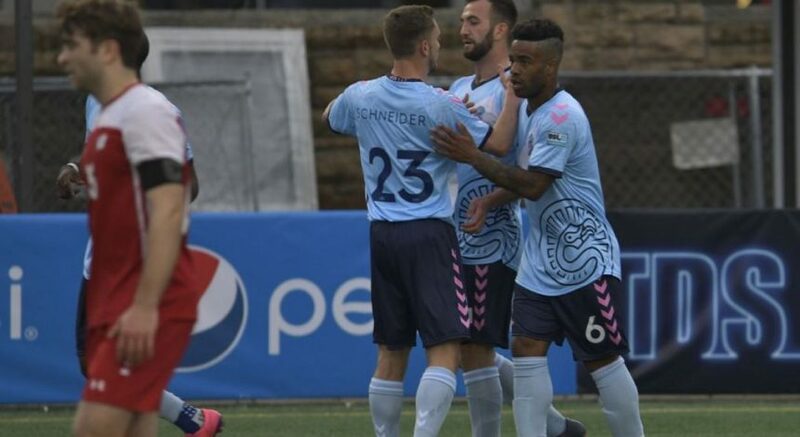 “They don’t call it an ugly win for no reason, but the bottom line is we got the victory,” Gard said. 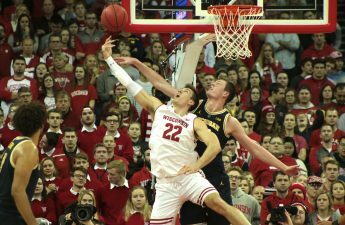 An “ugly win” is putting it lightly, as Wisconsin looked rough from the opening tip. Despite shooting 7-7 from the floor while holding Illinois to 6-14 shooting in the same stretch, the usually sure-handed Badgers had seven turnovers in the first nine minutes of the game. This allowed Illinois to keep it close, with the score sitting at 18–18 midway through the first half. Illinois maintained their defensive prowess throughout the first half, holding Wisconsin to 5-19 shooting and forcing three more turnovers, bringing the Badgers’ total to a season-high 10 first-half turnovers. Wisconsin got into foul trouble quickly in the second half with nine fouls in the first five minutes and 30 seconds, putting Illinois in the double bonus early. The Illini would pull within one at the 11 minute, 30 second mark in the second half with a score of 44–43. 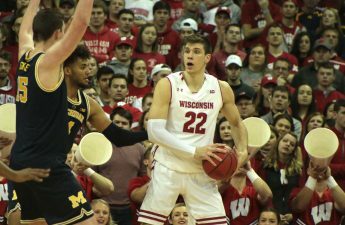 Despite the foul trouble and an additional six turnovers in the second half, the Badgers pulled away late to win 72–60. The star of the game was again Ethan Happ, but for all the wrong reasons. The senior finished with a season-low nine points Wednesday, ending his consecutive 10-point game streak at 42 games — one short of the University of Wisconsin record held by Alando Tucker. In lieu of Happ’s unusual production on the offensive end, sophomore Nate Reuvers finished with a career-high 22 points and added 10 rebounds. Junior Khalil Iverson also filled the box score with 12 points, seven rebounds, two blocks and two steals. For Illinois, freshman Giorgi Bezhanishvili finished with 20 points and eight rebounds. Up next for the Badgers, they’ll take on the Northwestern Wildcats at the Kohl Center Saturday at 1:15 p.m. Catch the game on the Big Ten Network or the Badger Radio Network.